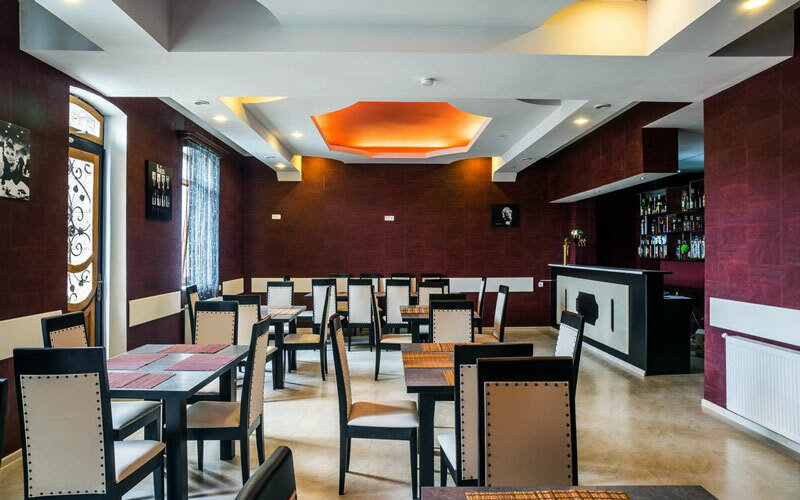 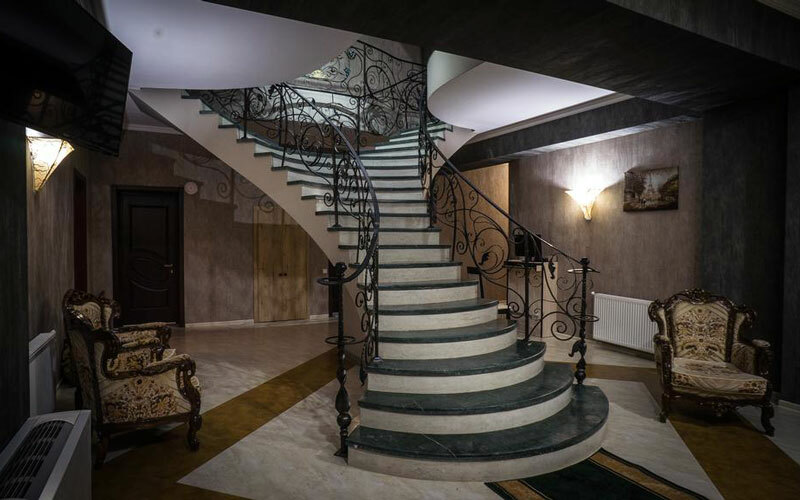 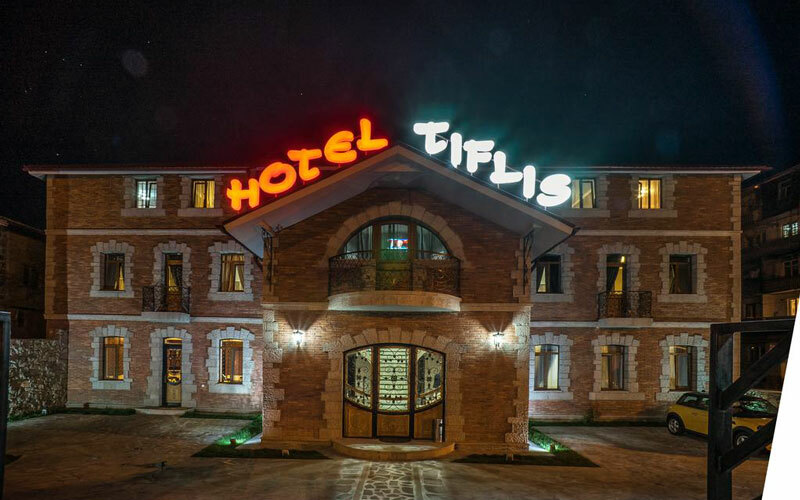 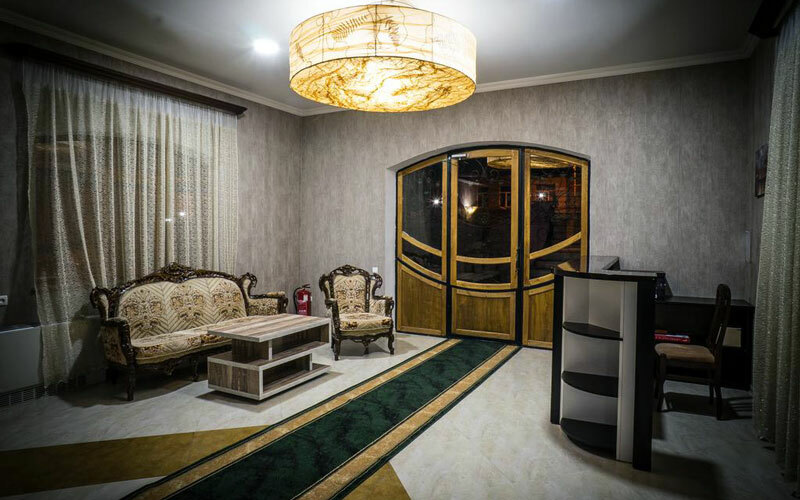 The three-star Tiflis Hotel is located in the city of Akhaltsikhe. 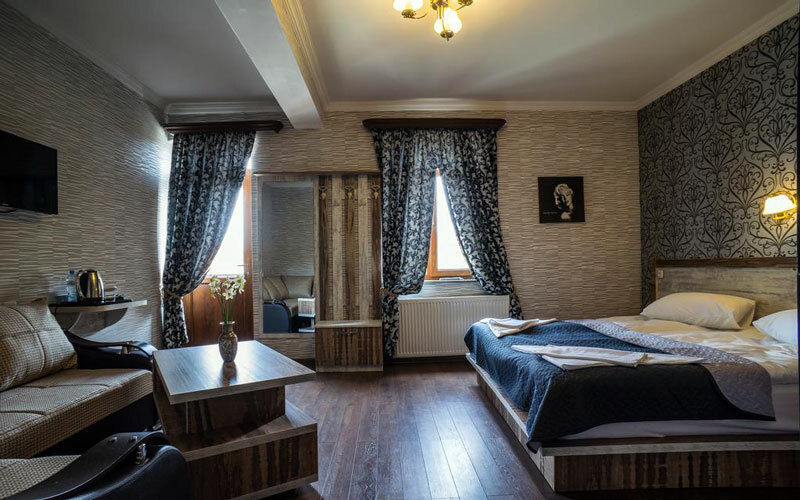 The distance from the hotel to the world famous Borjomi resort is 48 km. 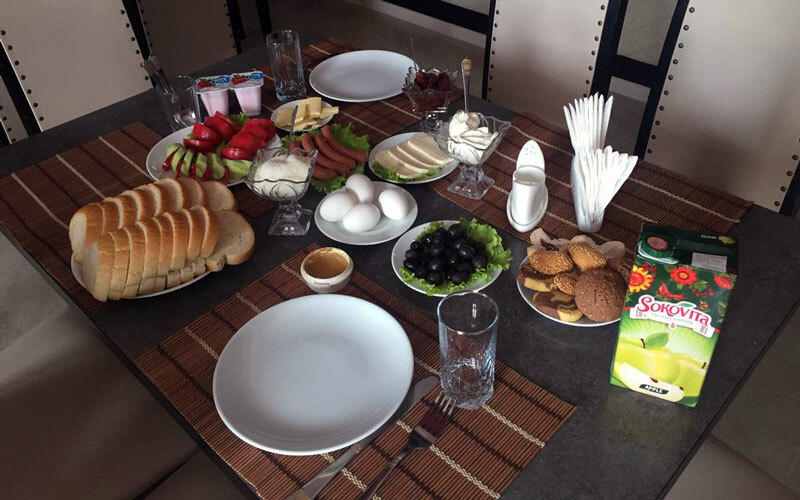 The hotel provides vegetarian and buffet breakfast every morning. 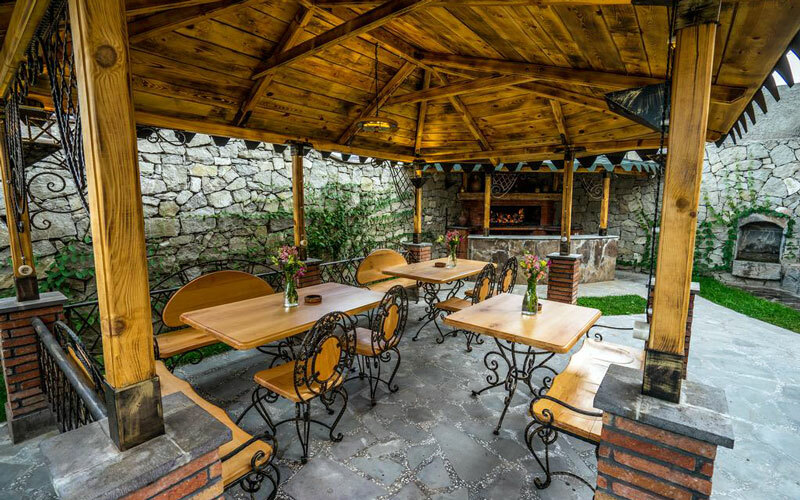 Customers can enjoy their meals and drinks on the terrace.